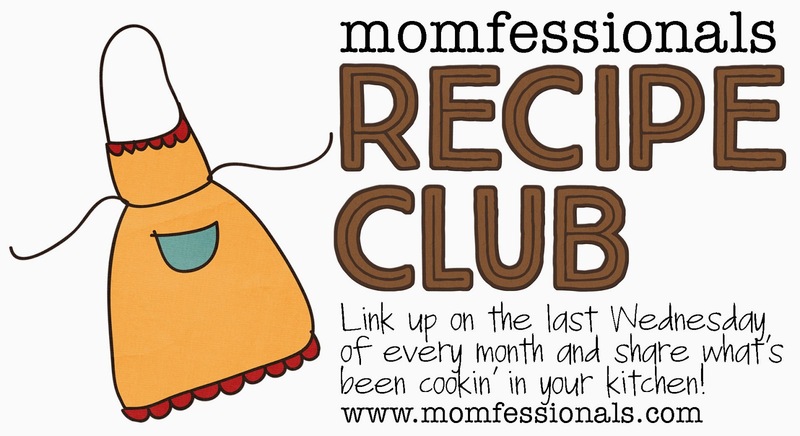 Today is the LAST Recipe Club of 2014!!! How on EARTH did that happen?!?! I have had SUCH a blast checking out all of your recipes and getting some great ideas. I haven't tried as many as I would have liked, but I have LOTS bookmarked for this upcoming year. ANNNNNND..... I think it's been so much fun I want to continue for 2015!!! The recipe that I'm sharing today is a PERFECT last minute appetizer (hello NYE Party tonight!). My friend Jeni brought these to Shay's recipe party and it was instant love. I am a total pesto girl so these were right up my alley. I don't have the typical "step by step" pics that I usually do because 1) I forgot and 2) I forgot But it's super easy, so no worries. Step 1:) Mix together the olive oil, pesto and vinegar in a bowl. 2) On small skewers, thread 1 tortellini, 1 cherry tomato and 1 mozzarella cube per skewer. (I did 2 of each). 3) Lay the skewers on a platter and lightly drizzle the dressing over them with a spoon. 4) Serve immediately or refrigerate. Sprinkle on the minced parsley just before serving. SIDENOTE: I prepped all of mine EXCEPT FOR THE DRESSING, put them on the platter and covered with saran wrap in the morning . When I was ready to serve them, I drizzled them with the prepared dressing and parsley. Mine tasted DELISH the next day as well (the tomatoes just weren't quite as crisp). Now's the time go grab your fancy pens, ladies! The topics are totally open to your interpretation! Have fun! I have so appreciated your sweet words of encouragement and support this past year of blogging - I've mentioned it before - but the community that this has created has been so much fun and totally worth the time and effort to keep it up. Y'all are seriously the best!!! And now I can't wait to get to know all of you a little bit better over the next year! I hope that y'all have a fun and safe NYE! We have family-friendly plans with our kiddos and several other families and we're so excited! See you in 2015, peeps! Love this new link up!!!!!! Can't wait to see what 2015 has in store for us all!!!!! I was just thinking how things get kind of dull in cold MN after the holidays and now I am excited to read your blog (as always) all year to read about these fun topics. Thank you for your creativity!! I have really been enjoying all of your link up's-its been great to get other ideas off of. Fun! Ready to plan my calendar! Happy New Year! I just love reading your blog every day and I agree about the community - I have never met you and yet I feel like you are a friend! LOVE, LOVE LOVE the link-up!! And yes, I printed this out!! 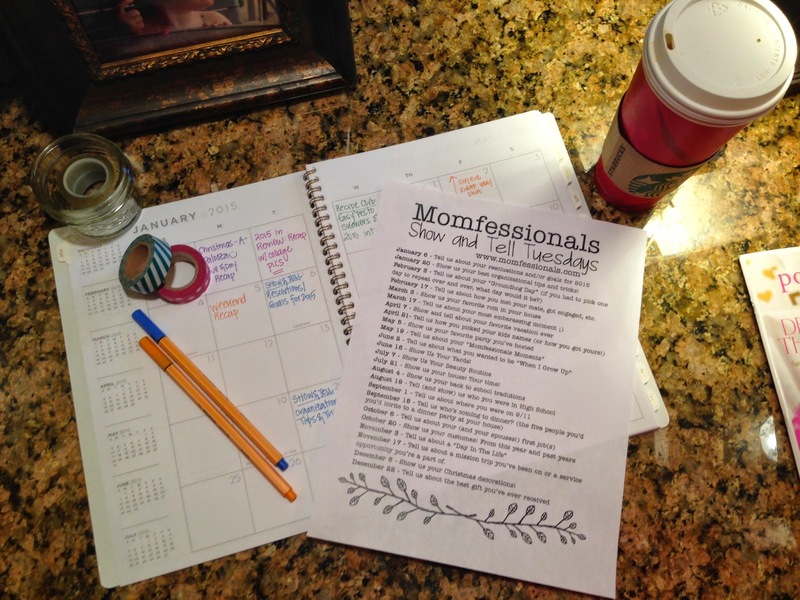 I need a blog calendar too! I've had so much fun linking up with you this year! Can't wait to continue!! THANK YOU!! Happy New Year to you and your sweet family. Have fun!! How fun! I'm excited for the linkup! I'm so excited for this link up! 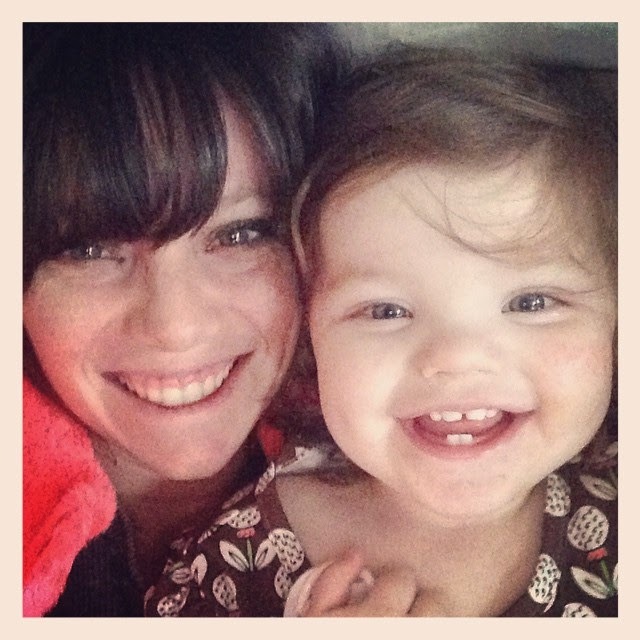 Is it sad that I struggle with blog posts other than about my kids? 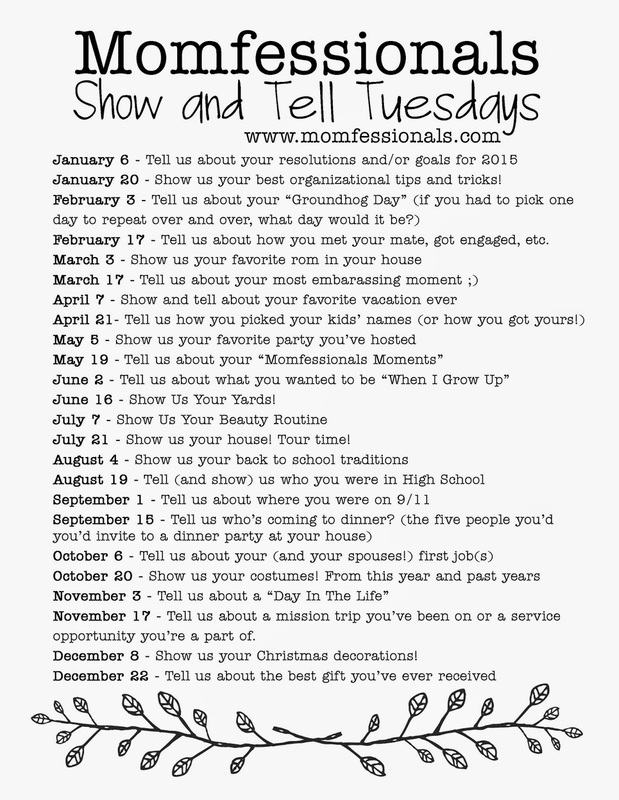 lol I'd love to see how you organize, create and share your blog posts. I see you use a calendar to stay on track but is there any other tricks (or a previous post) that you can share? So Fun! I need to get back to blogging! I'm such a slacker with it lately! Love the new series!! I generally use fancy olives for the tortellini (that's what my recipe says) but I love anything pasta so I'll be giving this a try. I forgot to add that my recipe suggests loading everything onto a rosemary stem. It's gorgeous and delicious. Yay for more linkups! Thanks for doing this and Happy New Year! I'm sorry....I can't see any recipes anyone has linked to...is it just me? I love to see all the things that are to come in 2015. Prayers for you and your family this new year!!!! What a FUN new series!!! 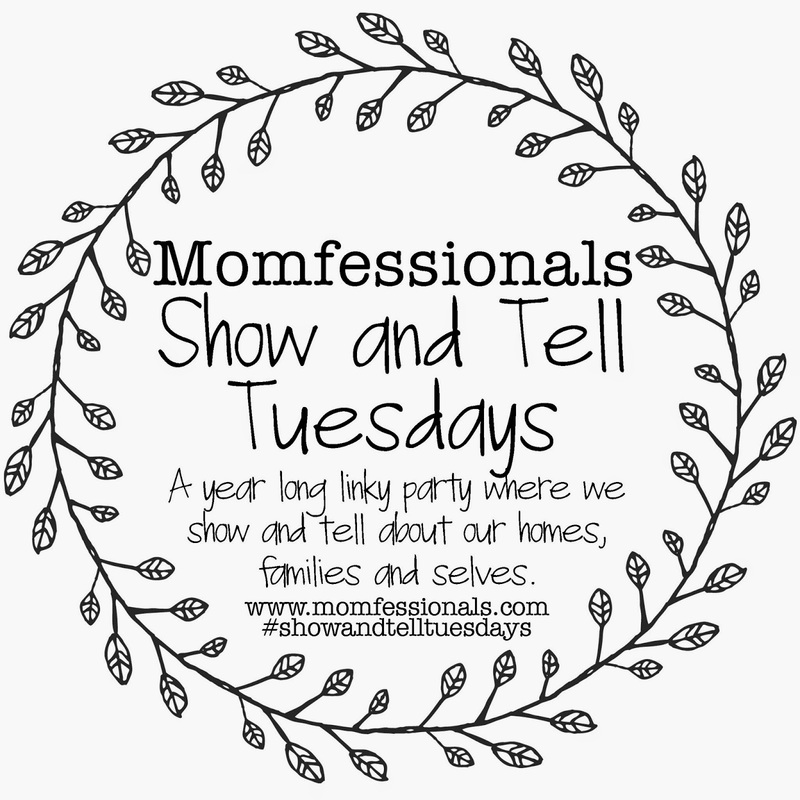 I already had plans to share some of these topics so it's perfect :) Happy, happy 2015! I'm excited for the link up. 2015 is going to be great. Can't wait to see what's in store for us. That recipe looks delicious, I can't wait to try it! I'm fairly new to writing my own blog and I'm so excited to add these topics to my blog calendar! That recipe looks delicious! I've also been on the hunt for a great basic monthly planner, and I love the look of the one you're using... do you remember where you bought it? Thanks!